What real girls have to say about resolving RA. Advice from former bullies, bystanders, and victims on an attractive poster that can be sized to fit. **Note: The Poster is in Adobe .PDF format. If you don’t already have it, you can download Adobe Reader for free by clicking here. 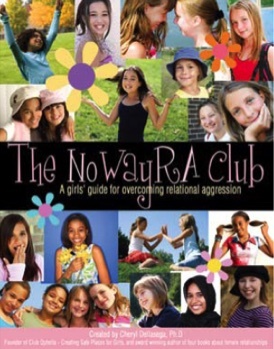 By popular demand, this fun and creative curriculum enables a teacher, counselor, instructor, or parent to work through female bullying issues with ‘tween girls who want to learn healthy relationship skills. Fifteen lesson plans can be used as stand alones, in segments, or as a complete program. Learning objectives, a leader’s guide, and handouts for each lesson are included. 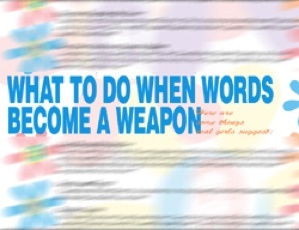 Ideal for use in schools, activity groups for girls, or one on one. Did you like the friendship primer Wary Mary or Savvy Sue? If so, you’ll find even more to enjoy in the revised Girls’ Friendship Journal, which uses the Club Ophelia Educate-Relate-Integrate (ERI) model of teaching healthy relationship skills. Interactive activities help girls have fun as they learn. 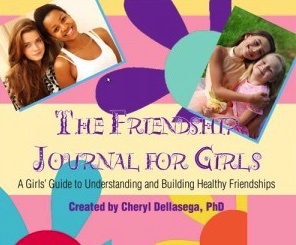 **Note: The Friendship Journal for Girls is in Adobe .PDF format. If you don’t already have it, you can download Adobe Reader for free by clicking here. 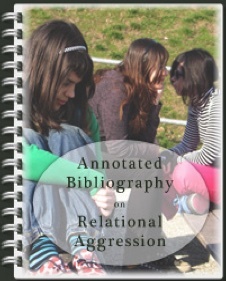 **Note: The Annotated Bibliography on Relational Aggression is in Adobe .PDF format. If you don’t already have it, you can download Adobe Reader for free by clicking here. 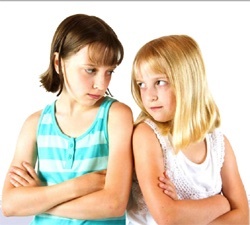 An brief interactive study guide that promotes discussion about female bullying. 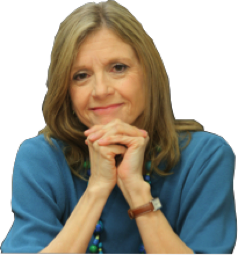 Can be used by girls and adults, alone or in groups, with the book Girl Wars: Twelve Strategies That Will End Female Bullying (Fireside, 2003). **Note: The Girl Wars Study Guiude is in Adobe .PDF format. If you don’t already have it, you can download Adobe Reader for free by clicking here.